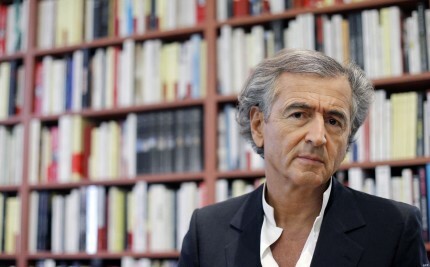 Bernard-Henri Lévy is a philosopher, activist, and filmmaker. His most recent book, The Genius of Judaism, was published in January 2017 by Random House. New York Times Bestsellers include American Vertigo, Barbarism with a Human Face, and Who Killed Daniel Pearl? PKPR coordinated an interview today with author Bernard-Henri Lévy on NPR’s The Takeaway today to discuss the French presidential election and the rise of anti-Semitism in the U.S. and France. On the eve of the first round of French presidential election this weekend, PKPR coordinated an interview with Bernard-Henri Lévy with Mic co-founder and editor at large Jake Horowitz and placed an op-ed by Lévy in Newsweek - Why I Shall Be Voting for Macron. Author Bernard-Henri Lévy talks with CNBC about the five empires he says will replace the U.S. and Europe on the global stage. 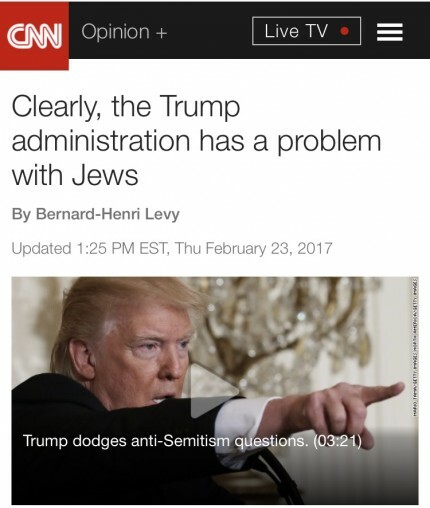 PKPR placed an op-ed on CNN today by French author and philosopher Bernard-Henri Lévy on the Trump administration’s response to the rise in anti-Semitism in the United States.